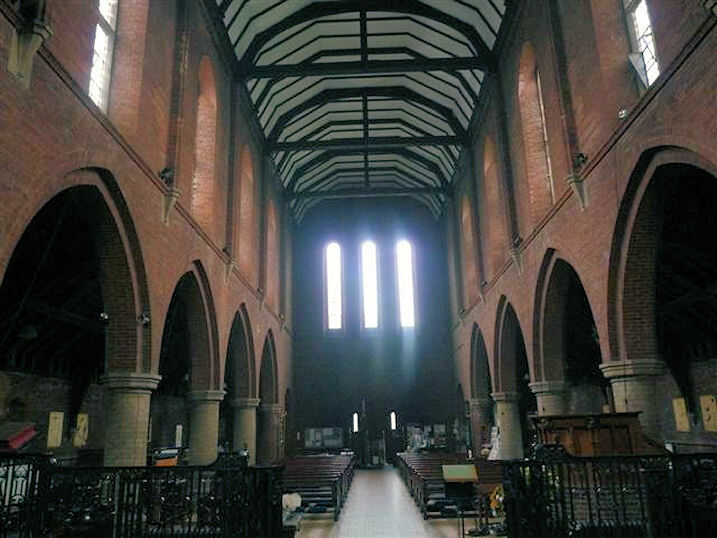 St Osmund's was designed by Percy Currie, the brother of Lancelot Currie, its first Vicar, in a "late Victorian Gothic" style. Inside it has "an unusual set of Stations of the Cross in plaster of paris and a striking Rood Screen", and there are superb acoustics. This was not apparently the first church for Osmaston, as The National Gazetteer of Great Britain and Ireland states its church was dedicated to All Saints, of which Kelly's Directory of 1895 says "is an ancient edifice of stone, consisting of chancel, nave, vestry, south porch and an eastern turret containing one bell, and is the successor of a church or chantry of Norman origin existing here in 1127". 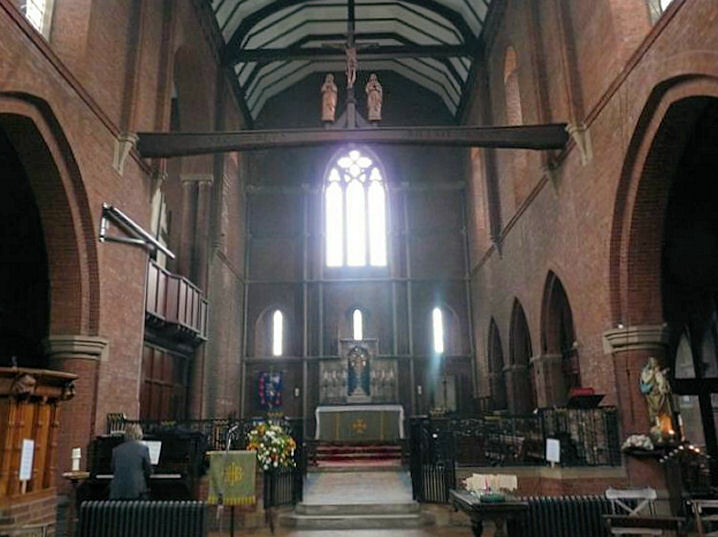 Derbyshire Record Office's catalogue of Church of England Registers says Osmaston by Derby "parish was centred originally on St James's church, and after 1905 on St Osmund. 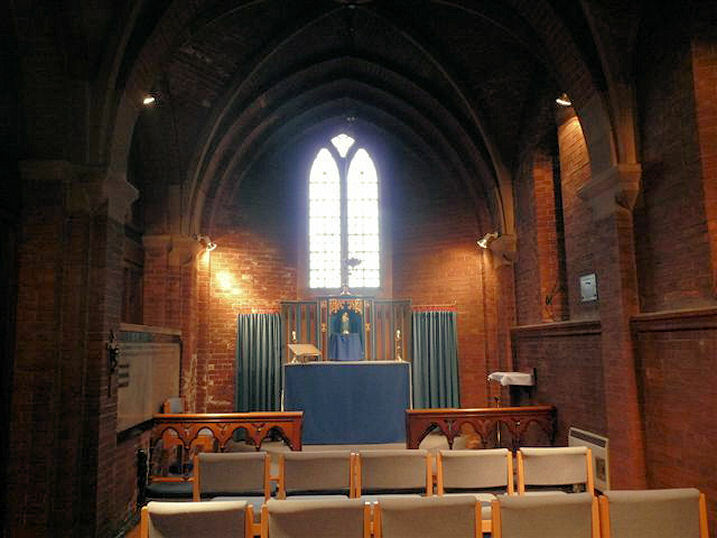 Part of the parish was transferred to a new parish of St Bartholomew in 1927. United with parish of St Andrew, Derby, 1969, St James and St Osmund churches both now demolished". 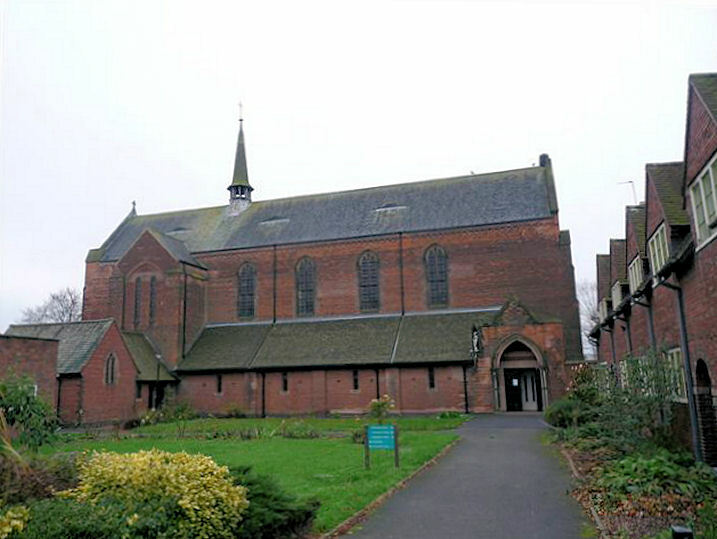 St Osmund's Church, Osmaston, Derby shown on a Google Map. Information last updated on 13 Dec 2010 at 18:08. Please also remember that whilst the above account may suggest that St Osmund's Church remains open and accessible, this may not remain so. This Report was created 22 Apr 2019 - 00:36:07 BST from information held in the Derbyshire section of the Places of Worship Database. This was last updated on 6 Feb 2019 at 15:49.